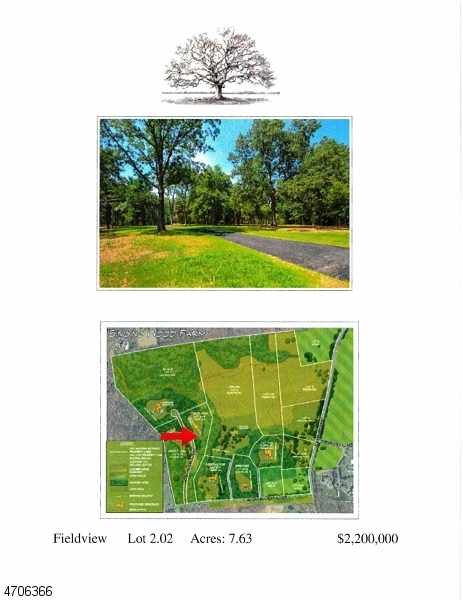 7.5+AC on Twin Oaks La. 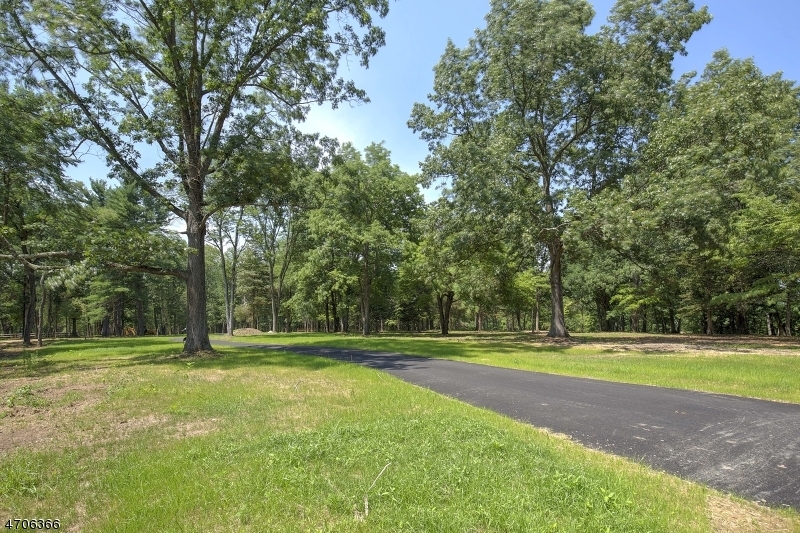 consist of open & treed property on a private lane edged by rolling fields & leafy woodlands. 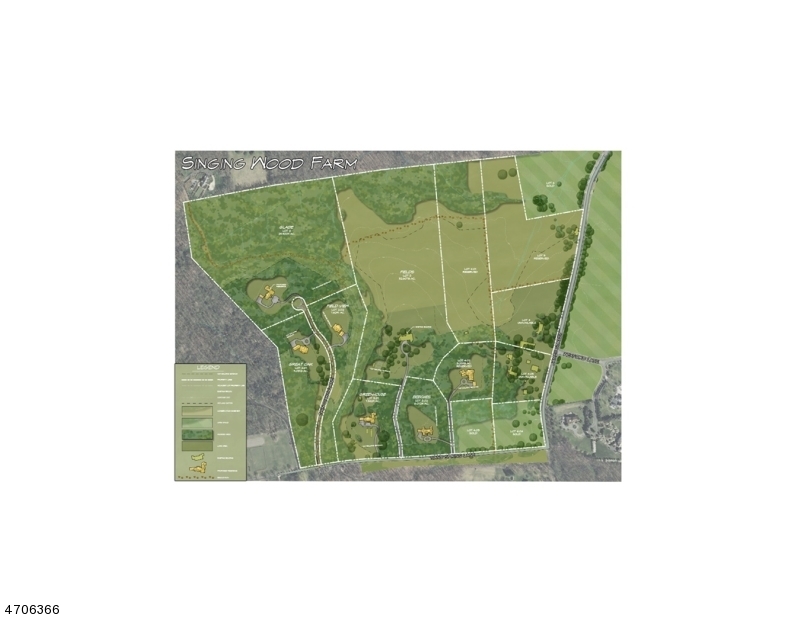 These natural surroundings, with their long field view, offer a premier estate siteSinging Wood Farm is a timeless community that affirms the enduring legacy of New Vernon in rural Harding Township. Situated along a country road, this significant offering represents one of the better remaining parcels of buildable acreage in the township. Characterized by serene rural landscapes and enveloped by inspirational natural beauty, Singing Wood Farm presents an essential collection of exceptional residential locations set amid lush, picturesque backdrops. Properties are subject to architectural design guidelines, which are for the benefit of each and every land owner.